During Cadet classes parents and guardians of children under 8 years of age need to stay in the building and in sight of the pool as we do not have the resources to deal with the needs of individual children that may arise. All children should wear swimming costumes or trunks, please do not put them in wetsuits as these act as a buoyancy aid. 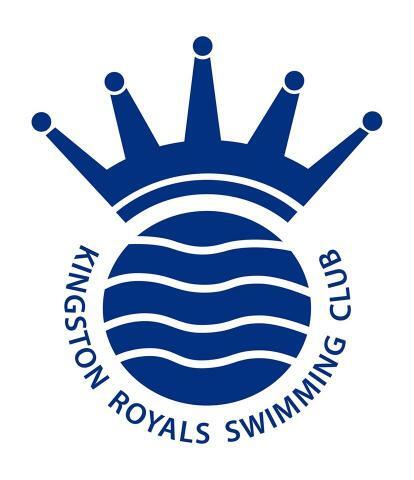 Children with long hair should wear a Kingston Royals White hat. Hats can be purchased at a cost of £5.00 from the KRSC Desk located in The Malden Centre Reception area every Friday. Invoices and class moves are e-mailed out quarterly before the start of each term. All fees are to be paid within the first 3 weeks of term. Please do not try and discuss these with the teacher whilst they are giving lessons. As with any activity, regular attendance is key to success. Lessons should only be missed in exceptional circumstances and where absolutely necessary. Evidence shows that children make better progress when lessons are supported by regular fun trips to the pool with parents. Once swimmers have successfully progressed through the Cadet Programme, they will be offered a place in the Academy Squad - a squad system designed to help bridge the gap between a learn-to-swim programme and a competitive training programme. We also have a Junior Water Polo squad and links with Synchronised Swimming if competitive training is not for your child. Remember swimming is a life skill which can lead to years of fun and other recreational sports.